Hey everyone!! I love this time of the year. It's a chance to look back on the old, reminisce on the good times, and learn from the bad. It's also a chance to make those changes that you need to! Yesterday I brought you my top ten insta pics of the year, and today I'm bringing you my top 5 blog posts! These blog posts were really fun to look back over. It brought back memories, and reminded me of a few things I needed to do! Thanks to Ideas by Jivey for this super fun linky party! Or how about those movies we made!! Make sure you go back and check them out! 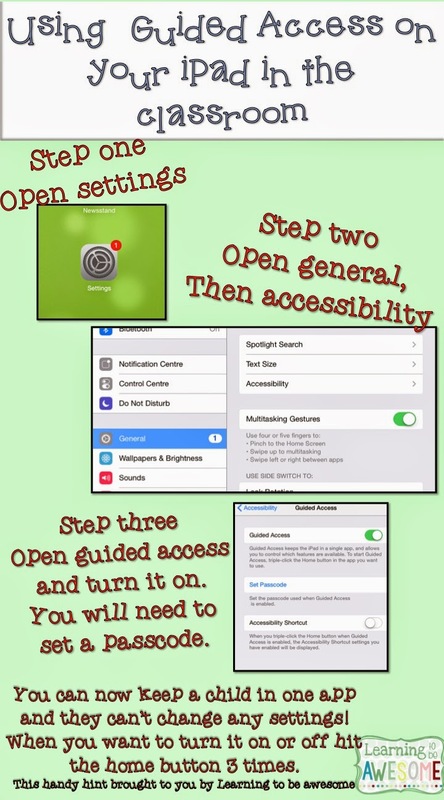 Or what about that handy tip about using guided access on the ipads?! There was that time I proved girls can do anything - with power tools! 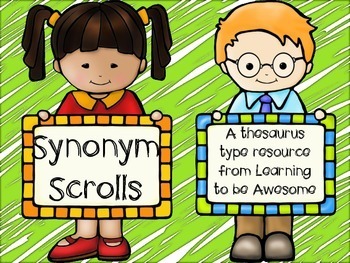 But it turns out - Y'all like my synonym scrolls the best!! These babies are like gold when getting your students to use more creative language in their writing. So what were your highlights of the year on your blog? Link them up with Jivey, and see what everyone else has been up to!! Those of you that know me in other social media settings know that I LOVE LOVE LOVE instagram. I am on that app all the time. I think I'm a wee bit obsessed - but I'm good with that! So when I saw this super fun linky pop up on my Bloglovin feed this morning I was all over it!! Like I'm still not out of bed but I'm writing this post all over it! Wahhh I have to narrow it down to only 10? Well alrighty then! Here goes. This is a mix of my favourites, and the ones that got the most likes/comments this year. I only started this account in March this year, so I've come a long way in 10 months!! If you don't already follow me click here to head to my account and join in the fun!! This was my room this year. It's large, and I loved the wide open spaces. I got to have a piano in my room!! It was the most amazing thing. I love music, and it was such a treat to be able to sit down and play after a stressful day. Which led to kids staying behind to learn to play! Extra love it!! I sold my first product on TPT. What an adventure that started!! I tried out boot camp at crazy o'clock for a few weeks. I perfected the humble cheese scone the first time I tried making them. I had a really awesome, chilled out class. They made a horribly stressful year a whole lot more enjoyable! Terrible photo - But I got a new job!!! I'm changing cities, schools, and grade level (I was teaching 5th grade this year). Super excited!! And I ended the year getting my hair done!! 2015 is going to be the year of the NEW. New job, new grade, new city, so new hair was on the cards!! Head on over to Teachery Tidbits and link up your instagram top ten! Can't wait to see them all!! Forgive me - I'm gonna just do linkies for the rest of the year! I'm officially on summer break and finally figuring out this relaxing thing! The weather is starting to heat up and my brain is turning to mush! I'm heading over to the Teaching Trio today for their Sunday Scoop linky party. I love this one because it makes me set goals - which I then completely ignore haha!! I'm not sure that anything on that list needs explaining really!! Have a great week. Well I think I'm just about figuring out this relaxing thing! It's Summer here in New Zealand (not that you'd know judging by the weather). I had a pretty tough year this year, and for the past two days I've had panic attacks from the pent up stress of the year! Oh boy am I glad this year is over and I have a new school to look forward to next year. 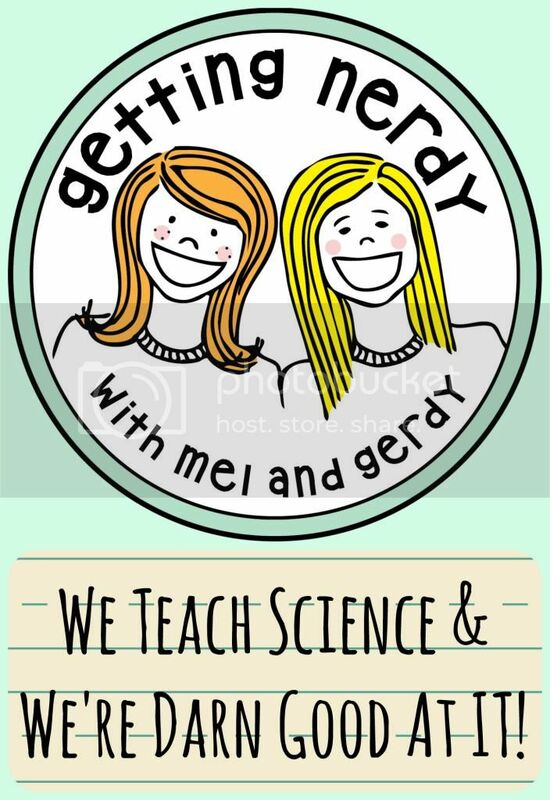 Anyway, I stumbled across this super fun linky that is hosted by some pretty fun people - Getting Nerdy with Mel and Gerdy! So anyway, as I was saying - they have this madlibs linky on Saturdays, and so I'm joining in today! Go make your own now!! Just throwing this out there to see if there are some people who are keen! I would love to host a product swap in January. You would be paired up with someone from a similar grade. You would trial the product in your classroom, take photos of it in use, and then by a selected date we would review the product and promote it for our partners. Possibly even give a copy of the resource away as a prize to a reader. If you are keen please fill in the google docs form and I'll get things all set up! So I've decided two things. 1. I don't post nearly often enough. 2. There are far too many "advertising" blog posts out there, and not enough sharing ideas, tricks, tips, and other useful and free things! So I'm going to remedy both right now! This past weekend I was so super blessed to have been invited to one of my sweet friend's weddings. We studied to be teachers together 10 years ago, and time has flown by! I met up with two other friends from our class and we laughed the weekend away! Epic weekend full of laughter, memories,144 bows, and far too much sugar. And this was the three of us enjoying Jaclyn's wedding!! We decided that the present we gave her needed a giant bow on it. When we couldn't find said bow, we settled for 144 little ones. Lots of laughter, great memories, a few medical conditions, and FAR too much sugar gave us a weekend to remember. You know the drill - Read, comment, link up, and read some more! I love reading all the currently posts. 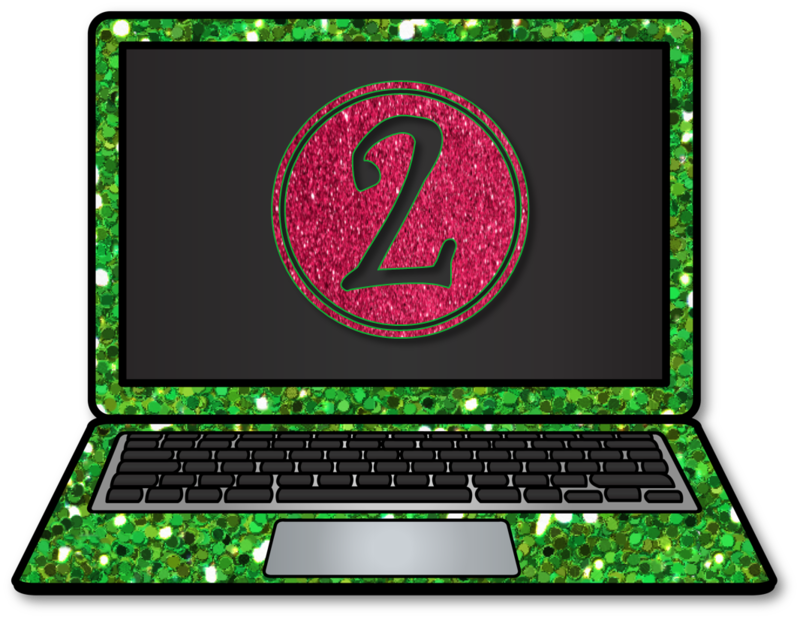 Keep reading below I have a MASSIVE freebie for ya this week! 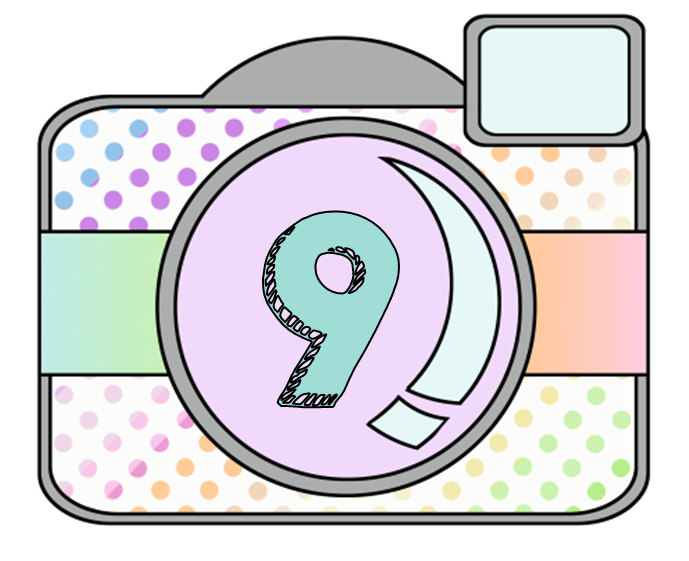 I'm thinking that I will keep it a forever freebie... Make sure you grab it and leave some feedback on it. Listening - I'm going to go and watch The Walking Dead soon, but right now my flatmates and I are chilling out in the lounge listening to the soothing sounds of Bon Iver. He has such a relaxing, soulful voice! Loving - Summer officially started today. Well the season of Summer did anyway. The holidays will start in a couple weeks. I love the warmer weather, and the relaxing time spent with family. 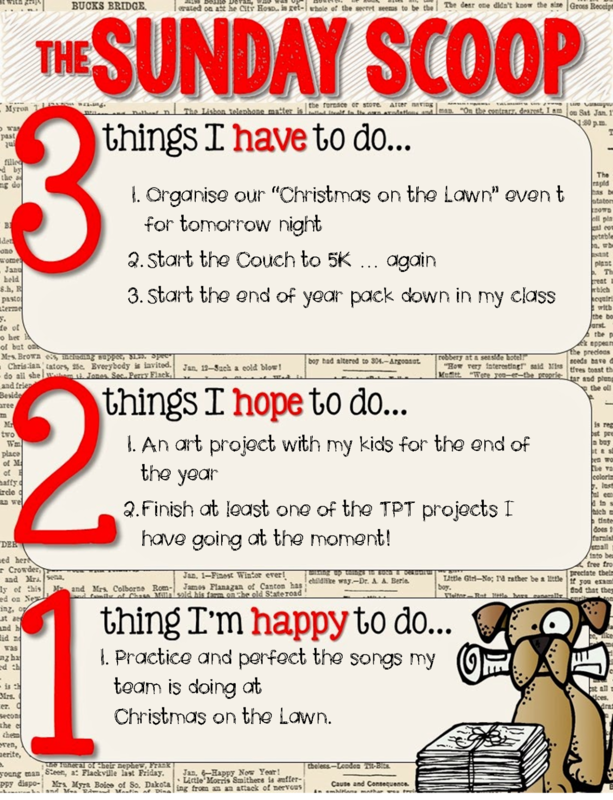 Thinking - We have our school concert tomorrow, and I'm organising it... Wish me luck! Wanting - Okay, I'm just gonna put this out there now. I've had 6 interviews for jobs over the past 3 weeks. So far none of them have turned into a new job, but I'm hopeful that the one I had today (or the one I have coming up on Wednesday) will be fruitful. I'm looking for a change, and potentially a move up into a team leader job. Good thoughts and prayers would be awesome!! Needing - I need to get back into a good sleep pattern. I haven't had a good sleep pattern in months now! Giving - If you've made it this far you're in for a treat! 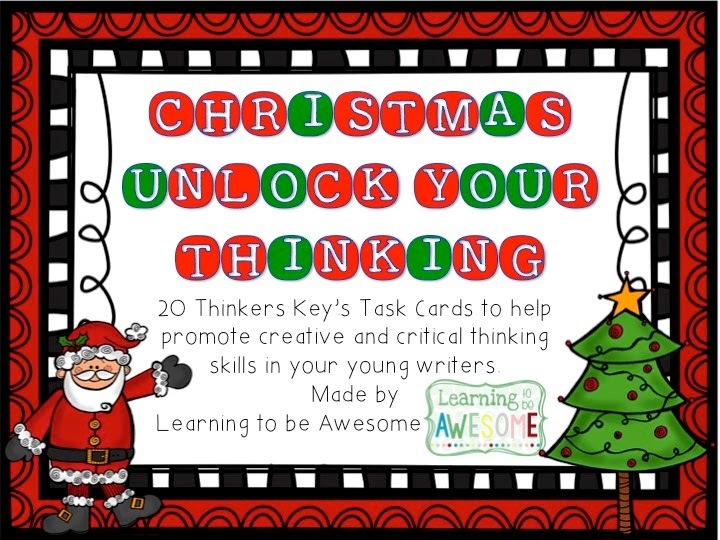 I'm about halfway through a whole bunch of resources called "Unlock your thinking" and I'm going to make my Christmas one a Freebie!! 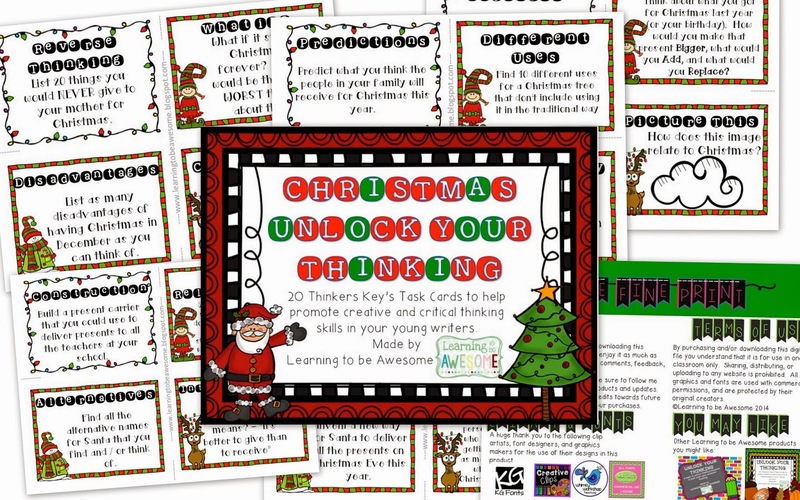 There are 20 task cards that have 20 different thinking tasks on them. I've made other sets, and once I have a few more made up I'll bundle them all together. This freebie doesn't include the worksheet set that the others do - but they will be included in the bundle (once I get it done!) They are best suited for 3-8th grade, but you could totally adjust the questions, or pick and choose to use with younger kids! Check it out!! And remember to leave feedback! 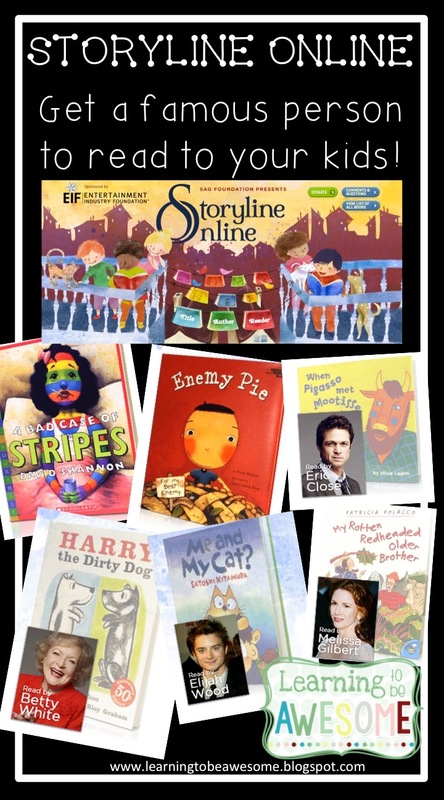 Right, now that you've heard from me, head back to the link up and see what others are up to! Can you believe that it's December already? Well it is in New Zealand. This year has gone by SOOOOOOO fast! I can't believe I only have two weeks left with my kiddos. I'm linking up with The Teaching Trio today for The Sunday Scoop. Once you've read my post, head on over there and see what everyone else has to say! It's the end of the year. You know the drill - get everything packed away for the summer break so the cleaners can come through and give the rooms a proper deep clean. 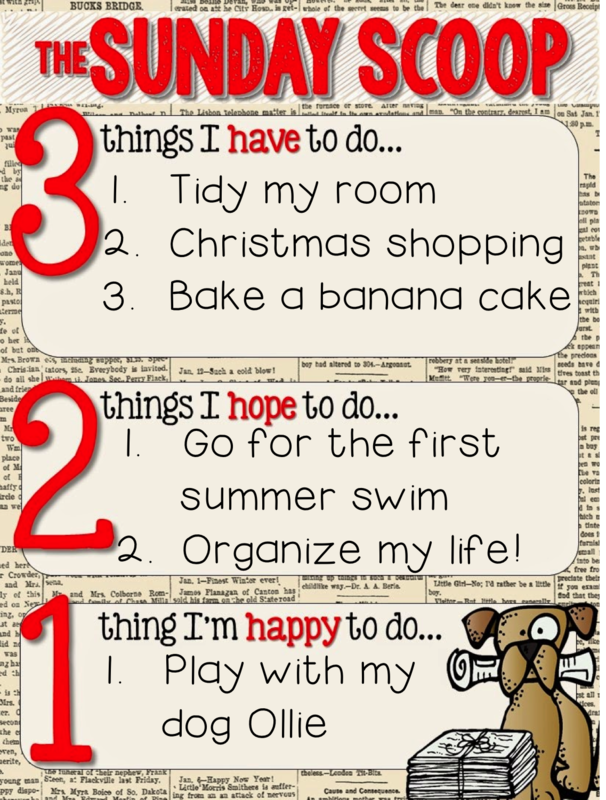 I'm so looking forward to this break, but there is sooooo much to do before the 16th of December when it starts! Top ten insta pics of 2014! Currently - Seriously is it December already?